Anxiety, depression, self-identity and loneliness are some of the mental health problems that these can cause. 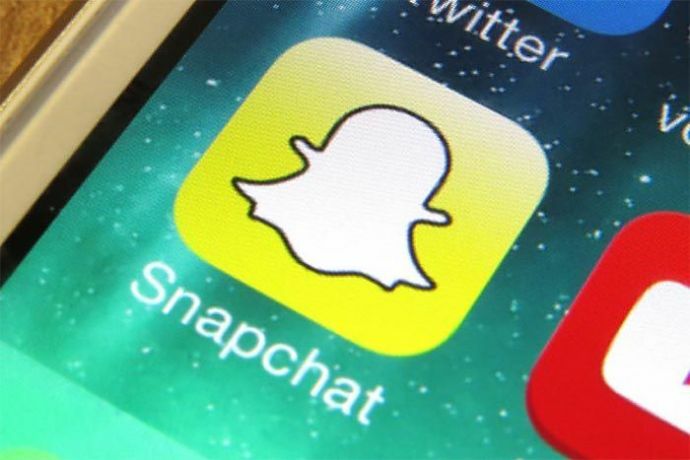 According to a study published by Royal Society for Public Health (RSPH) and the Young Health Movement (YMH), Instagram and Snapchat are the social media platforms that have the worst impact on our mental health. The report, titled #StatusOfMind that was released on Friday, analysed the positive and negative effects of social media on young people’s mental health. The report is based on responses from 1500 young people aged between 14 to 24. The study found that the only social media network that had a positive impact on people was YouTube, followed by Twitter. Whereas Instagram and Snapchat were the most pernicious to young people’s mental health. In short, four of the five most used platforms worsened social anxiety for their users. CEO of RSPH, Shirley Cramer in a statement said that social media has been more addictive than cigarettes and alcohol. 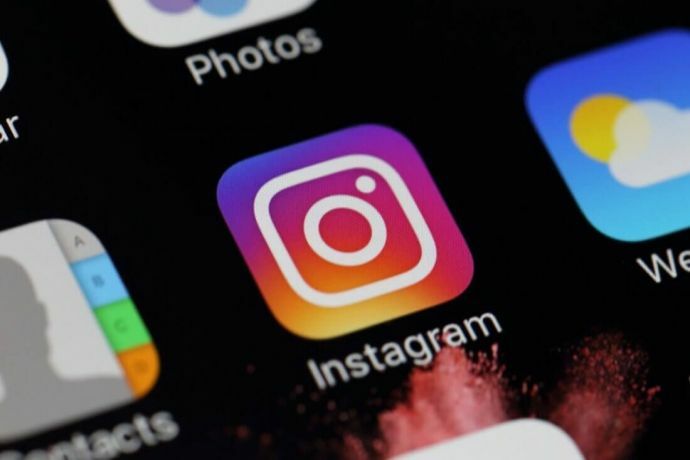 “It's interesting to see Instagram and Snapchat ranking as the worst for mental health and wellbeing – both platforms are very image-focused and it appears they may be driving feelings of inadequacy and anxiety in young people,” she said. Anxiety, depression, self-identity and loneliness are some of the mental health problems that can be caused by overuse of social media platforms. Body conscious, self-expression and sleep are the other issues. The platforms can also cause FOMO (fear of missing out). 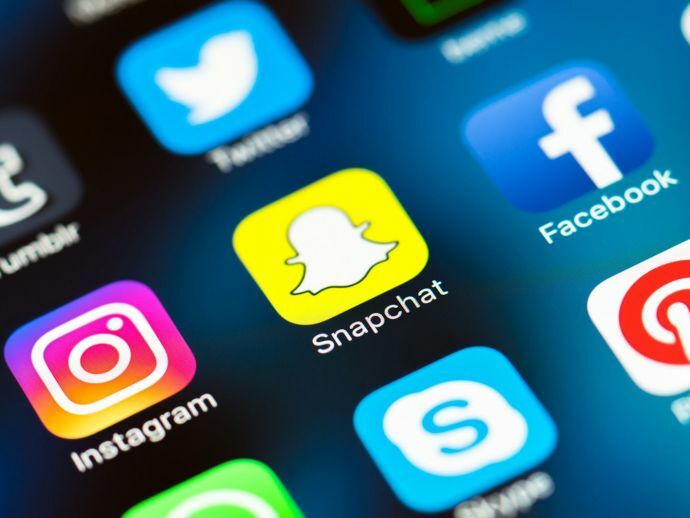 In the hope of making things better, RSPH and YHM are calling for action from social media companies to help promote the positive aspects of social media for young people, one of which is an introduction of a pop-up warning when users over indulge in social media. An ardent music enthusiast, a true idealist and an INFP. Loves to play football and volleyball. Enjoys watching TV series and movies, irrespective of their genre. Obsessed with role-playing games. Believes in ‘live-and-let live’. Fascinated by the mysteries of the unknown. More of a ‘try me’ than a ‘why me’ kind.